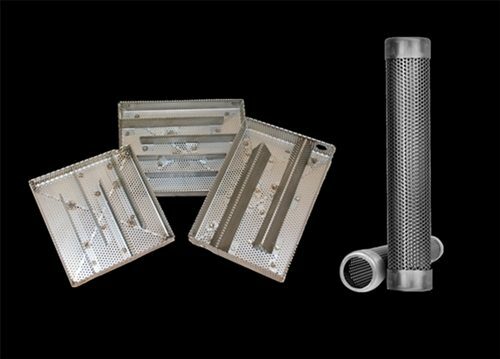 A-maze-n-smokers(amns) are light weight, durable and portable smoke generators, that produce great quality smoke for cold and hot smoking. 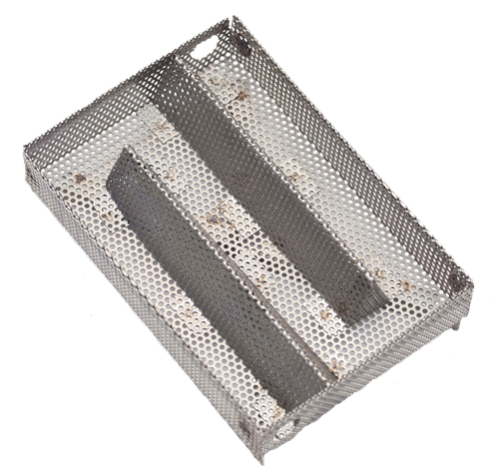 They are versatile enough to be used in just about any smoker or a grill. 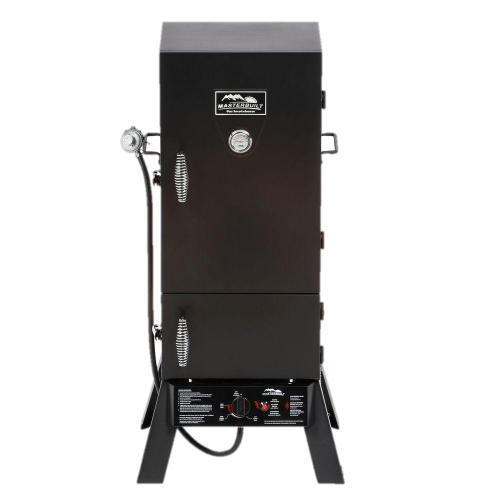 The original a-maze-n-smokers were designed to burn sawdust for cold smoking, but customers quickly found them useful at higher temps. 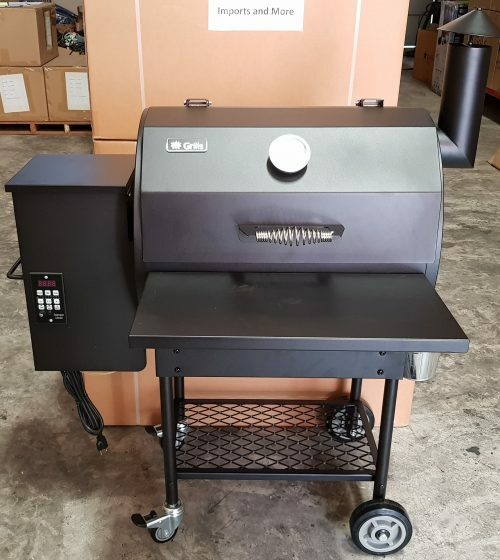 The “new” a-maze-n-pellet-smoker(amnps) is also a light weight, durable and portable smoke generator, but it’s designed to burn pellets or sawdust. 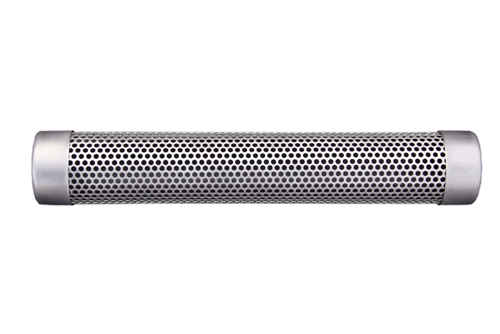 The new amnps will produce smoke during cold smoking and hot smoking, tested up to 275°! 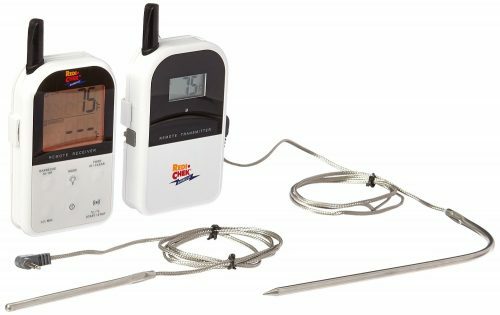 Designed to supplement smoke in an electric smoker, but can be used in just about any smoker or grill.